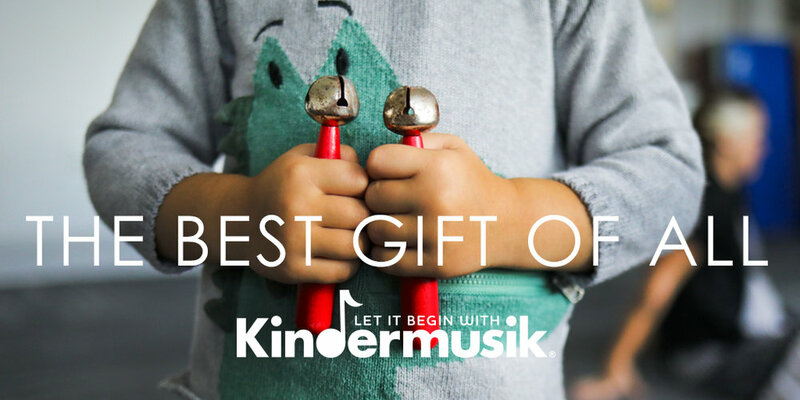 Kindermusik is a community of families and educators passionately committed to bringing music to children's lives through developmentally appropriate curricula, CDs, books, instruments, and activities. •A parent or loving caregiver is a child’s first and most important teacher. •The home is the most important learning environment. •Music nurtures a child's cognitive, emotional, social, language, and physical development. •Children flourish in a child-centered environment where activities are developmentally appropriate. •Educators value the learning process—not the performance—of music making. •Every child should experience the joy, fun, and learning that music brings to life.